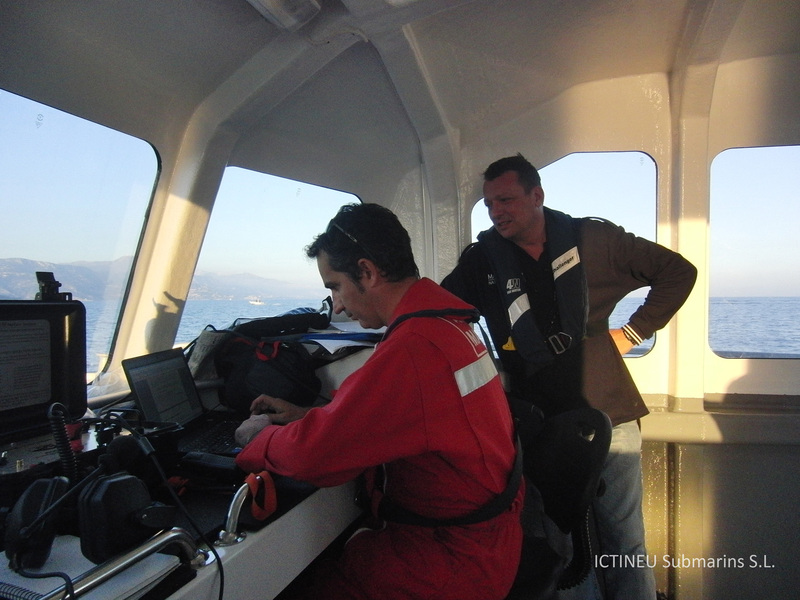 On November 3, 4 and 5, ICTINEU 3 finished the certification and obtained the classification by the company DNV-GL, being approved by French Maritime Affairs for dives up to 1.000 meters depth. 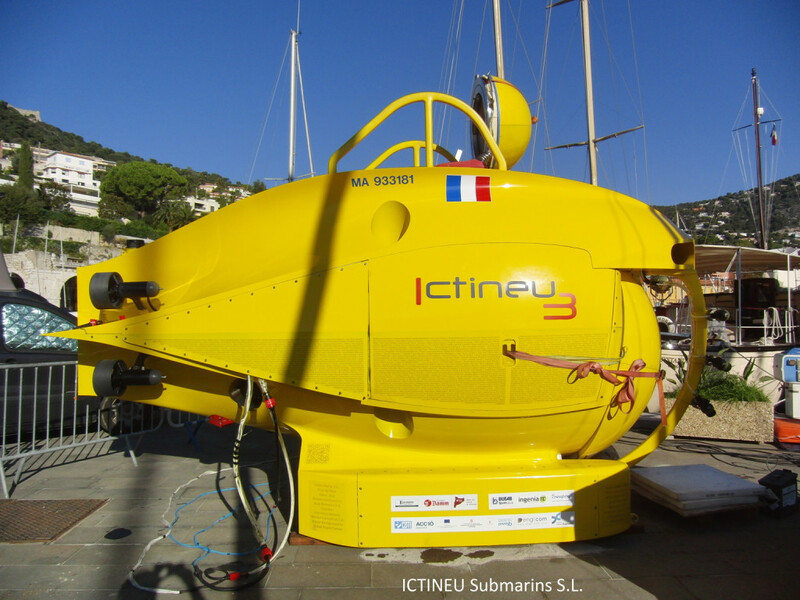 With this goal, the ICTINEU 3 became the 7th submersible ever built in the European Union capable of submerging up to 1,000 meters deep with crew inside. 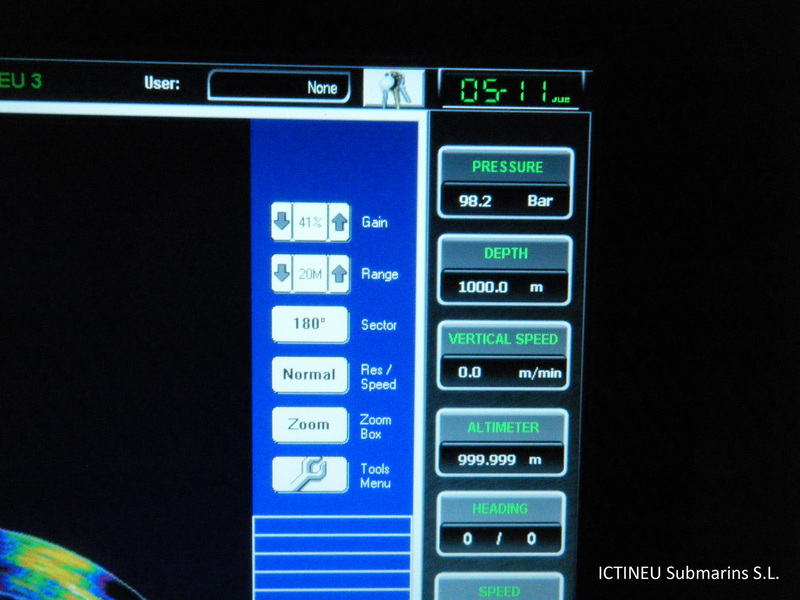 And it is one of the 3 operative manned submersible in the EU that can reach that depth. 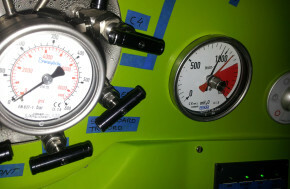 Once finished the last tests in the south of Cap Ferrat on the French Riviera, on the first day three dives were made up to 30, 59 and 308 meters deep; on the second day there were two verification tests on the open sea at 200 and 240 meters deep; and on the third day a 4 hours single dive starting from the open sea in front of Cap Ferrat and down to the bottom of the Villefranche canyon, at 1,000 meters deep. 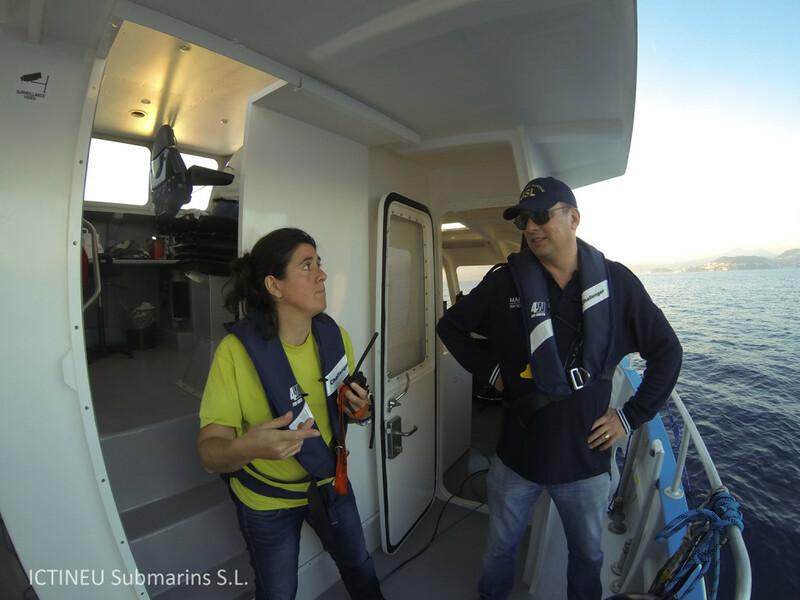 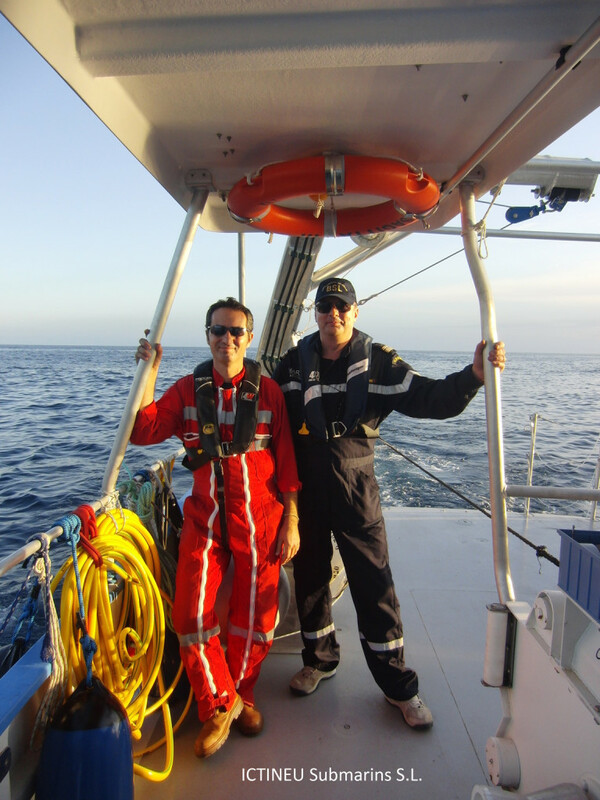 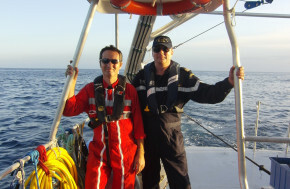 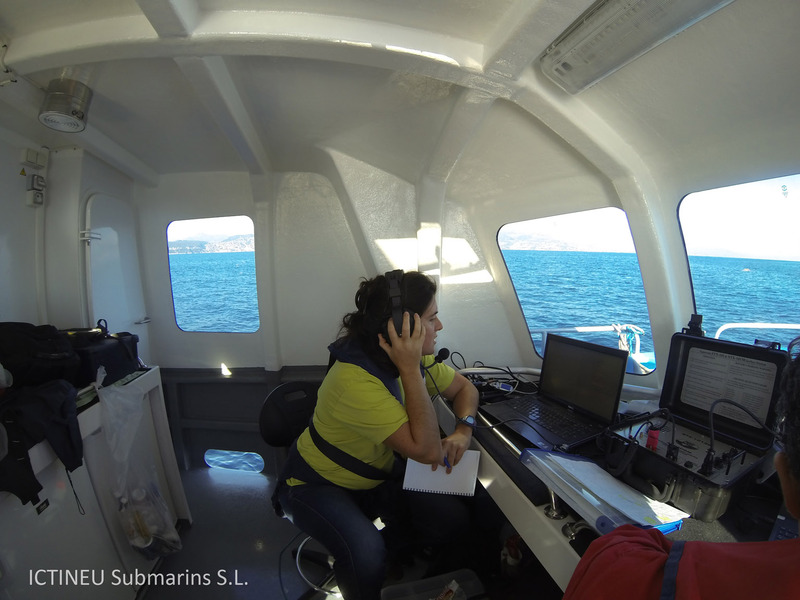 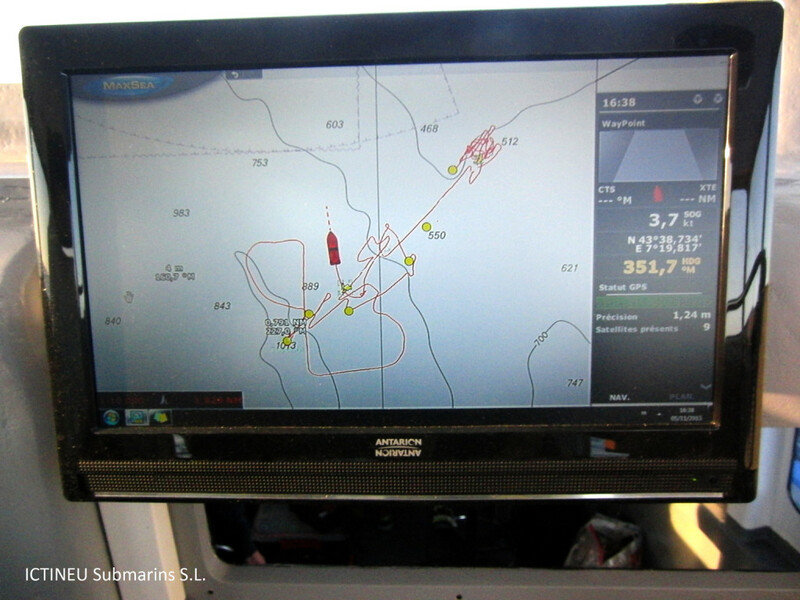 In these dives the craft was manned by an ICTINEU Submarins pilot, Pere Forès, and the DNV-GL classification society inspector. 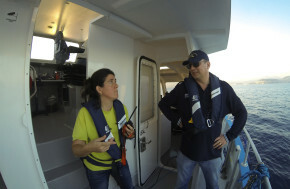 In the following days, many scientific dives took place, involving seven scientists, three underwater photographers and two television reporters. 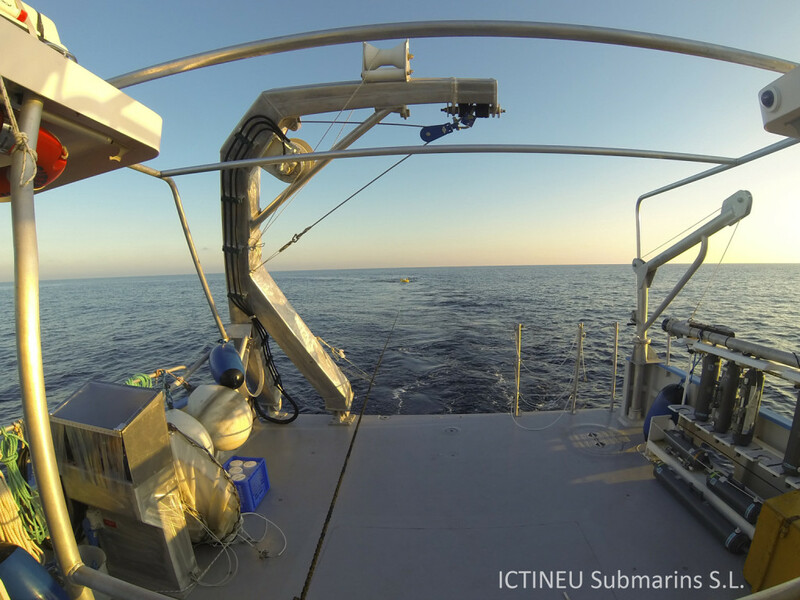 A total of 12 dives at 123m, 41m, 115m, 119m, 115m, 30m, 30m, 400m, 400m, 140m, 105m, and 118m deep with a total of 23 hours into the sea and nearly 12 hours underwater. 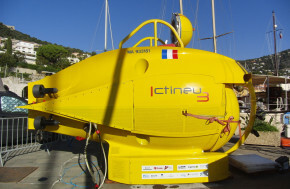 Three different areas have been explored: the vertical walls in the south of cape of Nice, the upper part of the Villefranche Canyon where the observatory has a sophisticated oceanographic buoy, and the water column in the south of Cap Ferrat up to 400 meters deep. 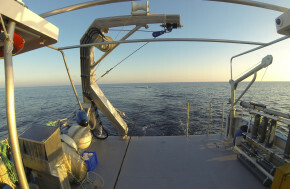 In the mission it was observed a great explosion of plankton and jelly-like animals; it was observed a very rich seabed in gorgonians, which grows in size the more sunlight reaches. 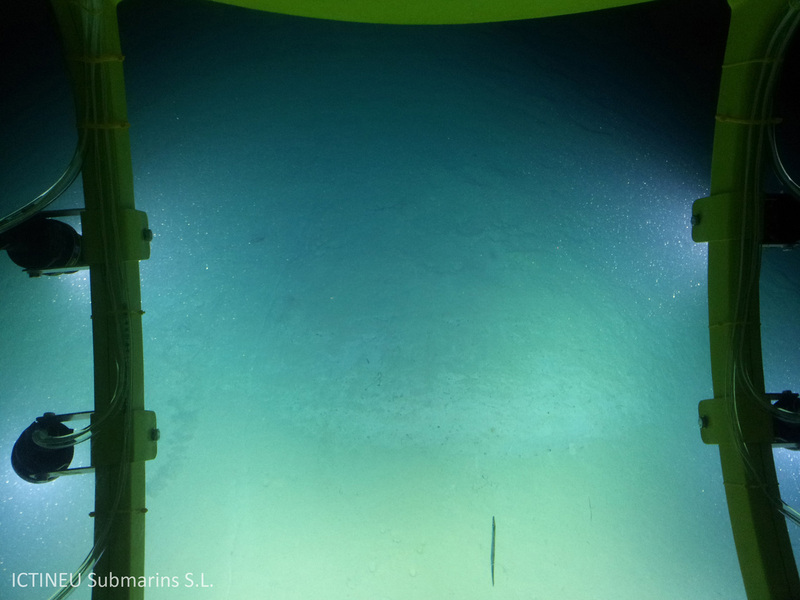 It was also possible to appreciate how the red coral is recovered, and how archaeological remains can be seen in the deep and dark areas where these remains are practically intact and are not covered by life, but only a light coating of marine snow. 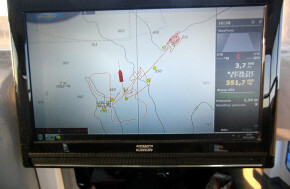 Unfortunately, many traces of fishing gear were also detected to a great depth. 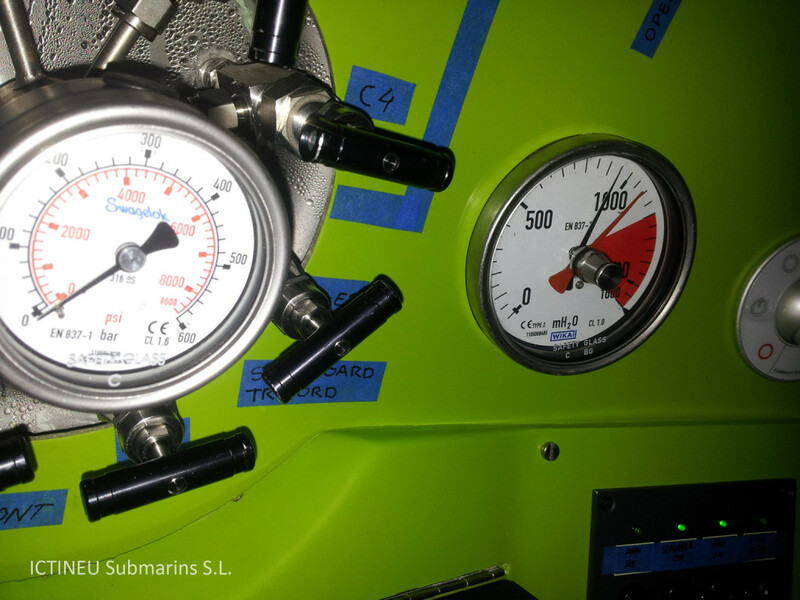 Somos los constructores del submarino científico ICTINEU 3, con capacidad para descender hasta 1.200 metros de profundidad al fondo del mar con 3 tripulantes.
. Museo Marítimo de Barcelona.